Welcome to the day two of Even The Stars' tips for 2015. They're not necessarily artists that we think will make a big breakthrough (except our Top Three which we'll reveal on New Year's Eve), but bands and solo artists that haven't released their debut album we're looking forward to hearing and see more of next year. Day Two's artists/bands are Bipolar Sunshine, Déjà Vega, Our Fold, Kelly Lee Owens, The Northstand, The Anchoress, Brahma-Loka and Mega Emotion. 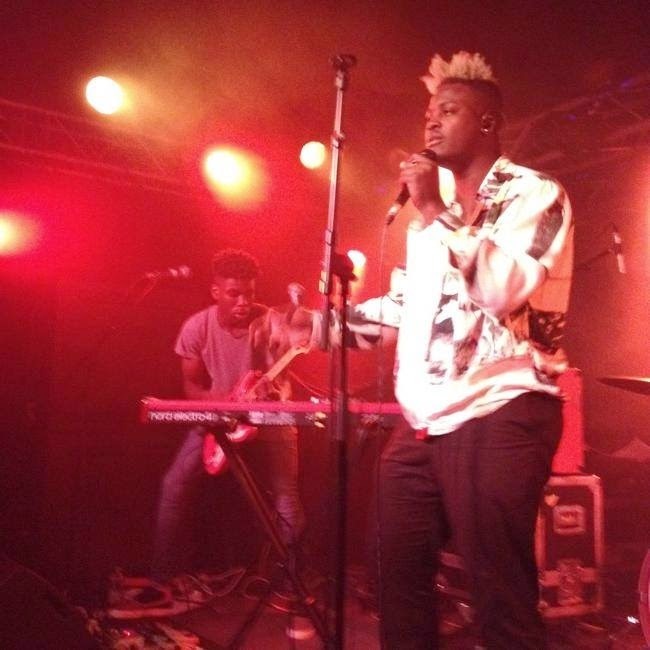 Bipolar Sunshine has spent most of 2014 building on the success of his Drowning Butterflies EP from 2013 and writing and recording with a view to hopefully releasing a debut album in 2015. He releases new single Daydreamer in January ahead of a month-long tour in March and April. Bipolar Sunshine's website can be found here. He is also on Facebook, Twitter and Soundcloud. 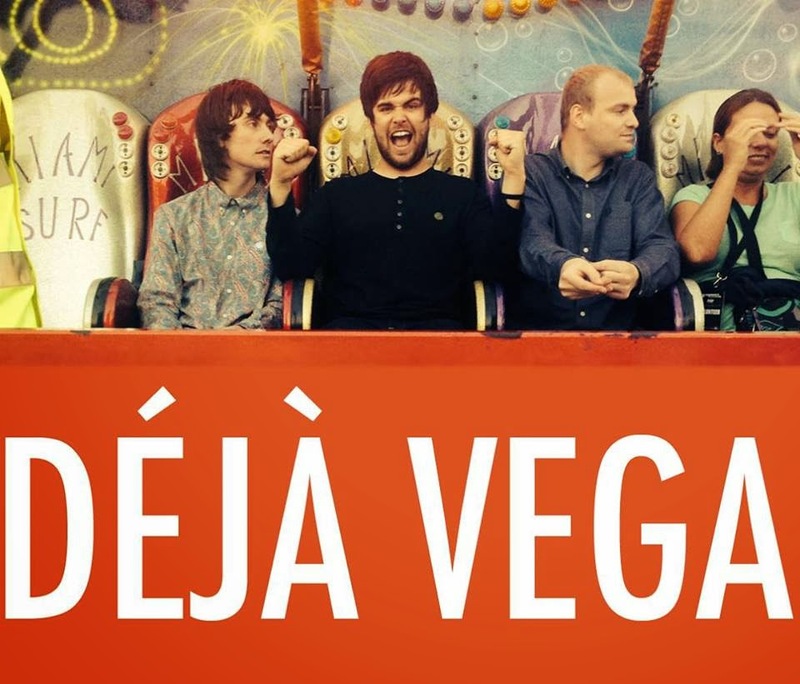 Back in November, we tipped three-piece Déjà Vega on Shell Zenner's Amazing Radio show. They've slowly been building up a following around Manchester with their full-on, plug in and play modus operandi with a thrilling rhythm section and loud guitars. 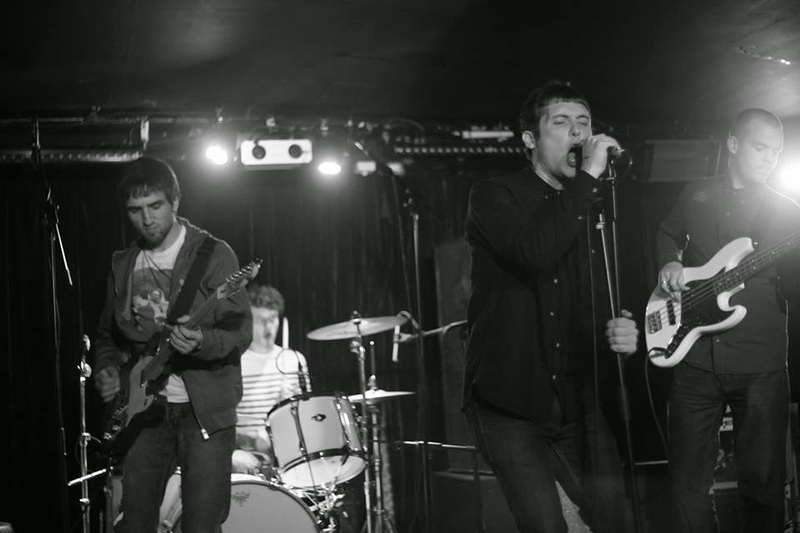 They play Kraak Gallery in Manchester tonight (27th Dec) and the Deaf Institute on January 30th. 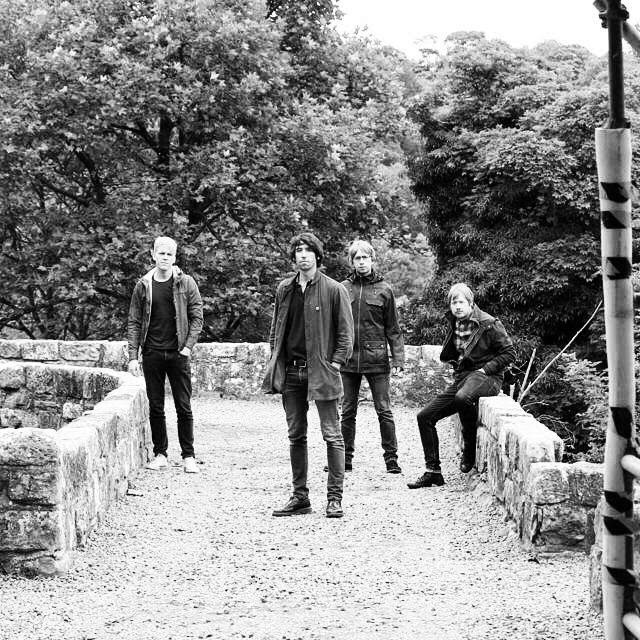 Our Fold have been on our radar for many years now, with over 50 tracks from the Bolton-based four-piece appearing on their myspace and soundcloud pages over that period. 2013/4 saw them take a different approach and release singles, including 2013's Dive and this year's She Goes On. When they spoke to us back in August, they told us they'd recorded a track called Terrific with Saul Davies of James as their next single. Former bassist with shoegazers The History Of Apple Pie and a collaborator with Ghost Culture on his forthcoming album, Kelly Lee Owens has struck out on her own late in 2014 with the internet-only release of single Lucid and its on-line b-side Arthur. 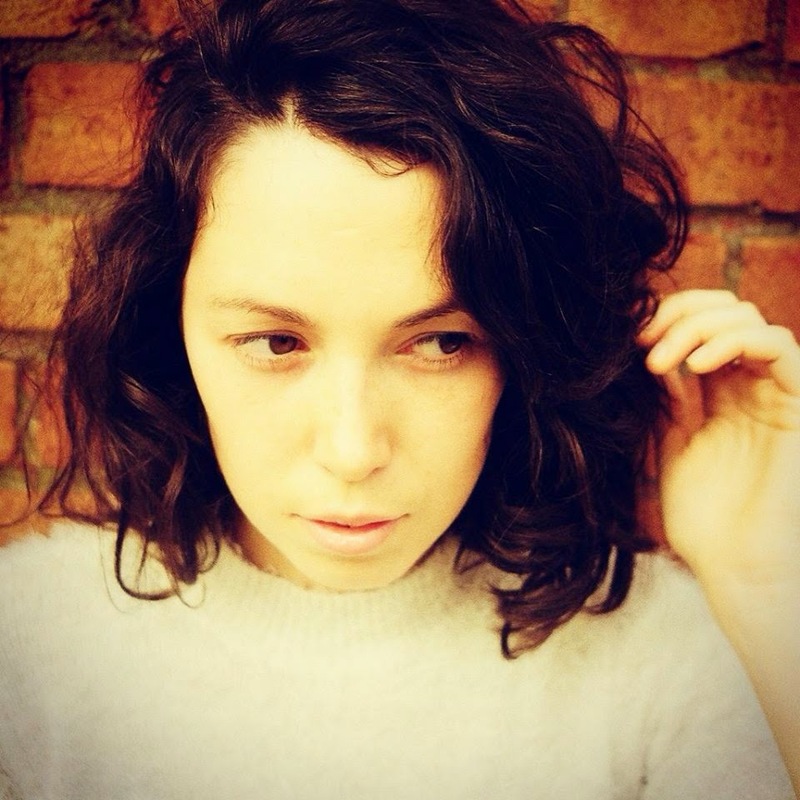 The tracks are set to get a limited 12" release early in 2015 and Kelly has been programming her live show so hopefully we'll hear much more from her very soon. Five-piece The Northstand have been building a growing reputation around Manchester for their no nonsense in your face brand of guitar rock laced with deep bass lines and elements of funk that make them stand out from the crowd. They've only released two demos on line so far, but they've been in the studio recently laying down some more of the tracks they've been playing around town including a support with Northside. They headline Manchester's Kraak Gallery tonight (27th). The Northstand are on Facebook, Twitter and Soundcloud. The Anchoress is the latest project of Welsh multi-instrumentalist Catherine Anne Davies which also features ex-Mansun frontman Paul Draper. 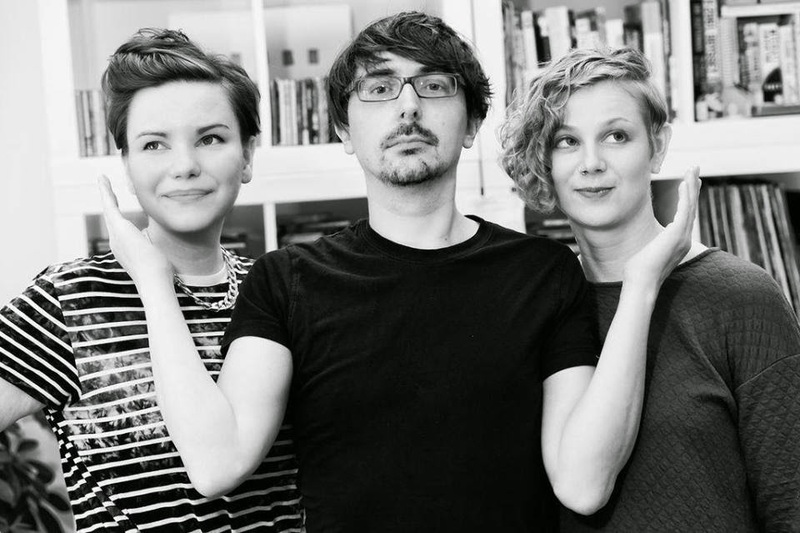 They describe themselves as "revenge pop" and have released two singles in 2014, debut What Goes Around in May and then the follow-up EP One For Sorrow in November. 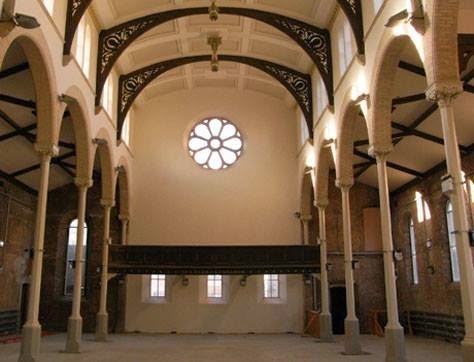 The Anchoress' website can be found here. They are also on Facebook, Twitter and Soundcloud. Brahma-Loka are a Manchester five-piece who describe themselves as "an organic machine in motion, a five-membered chord, struck by the sole idea of one". They released their debut tracks Disciples and Key Of It All in 2014, but have been in the studio recording their debut EP for release in 2015 to build on their burgeoning reputation as a live act. Three-piece Mega Emotion formed in late 2013 and 2014 saw them winning Steve Lamacq's Roundtable on 6 Music as well as being championed by XFM and BBC Introducing. Their debut single proper Uncomfortable, backed with a cover of Madonna's La Isla Bonita is out on January 15. Mega Emotion's website can be found here. They are also on Facebook, Twitter and Soundcloud.